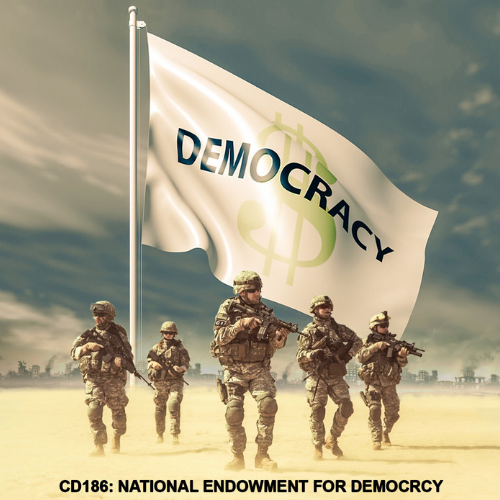 The National Endowment for Democracy is a private foundation – that receives millions of our tax dollars – that pays groups to work to change the governments of other countries. 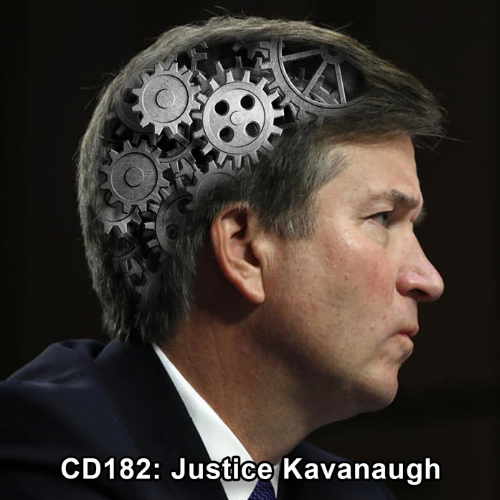 In this episode, hear highlights from a hearing during which the president of this creepy organization and the presidents of two organizations that it funds – which are controlled entirely by members of the Republican and Democratic parties – will give you some insight into what kind of work they are doing manipulating information and interfering in elections in other countries around the world. The Attorney General and the Secretary of the Department of Homeland Security are the most powerful domestic law enforcement officers in the United States government. 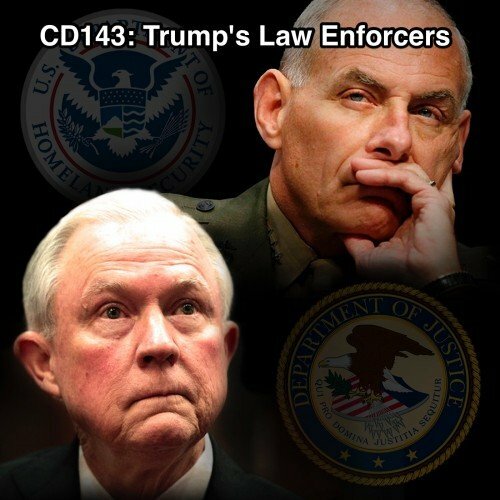 In this episode, hear critical highlights from the confirmation hearings of President Trump’s nominees for those jobs: Senator Jeff Sessions for Attorney General and General John Kelly for Secretary of DHS. War ahead! 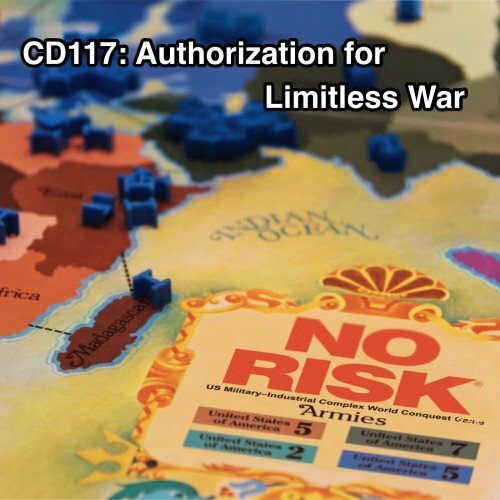 While the country was busy preparing for a giant snowstorm, the leader of the Senate quietly made an Authorization for the Use of Military Force (AUMF) eligible for a vote in the Senate, fast tracking it through normal Senate process. 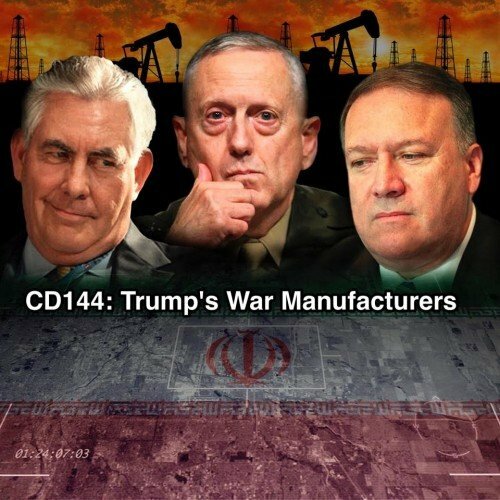 In this episode, take a look at the details of this AUMF and find out what the war mongers in charge might be planning to do with it.